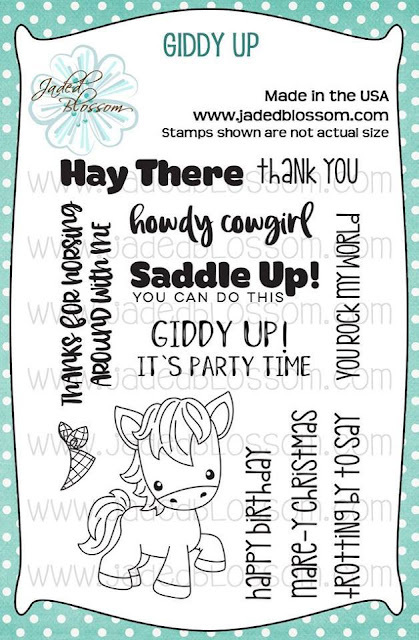 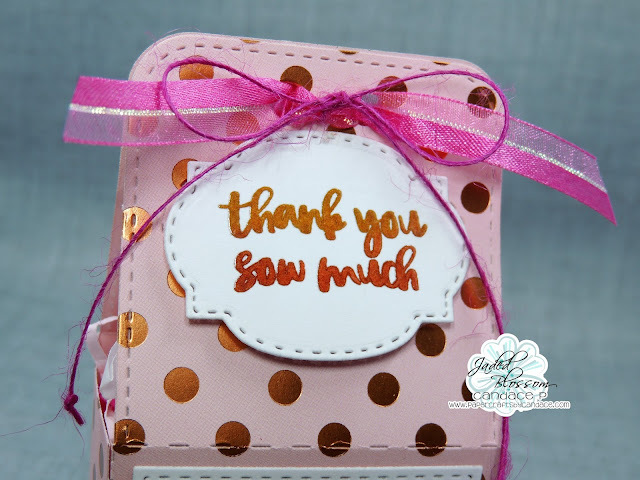 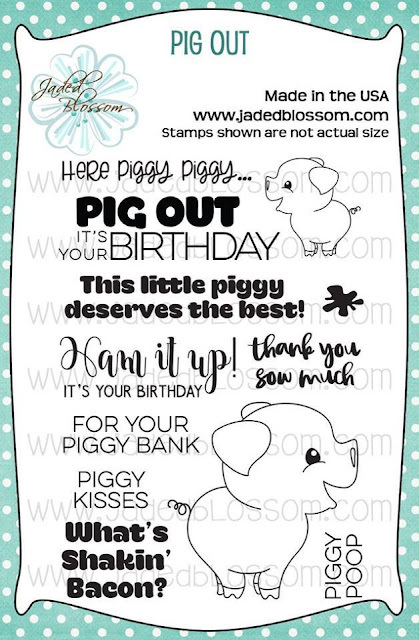 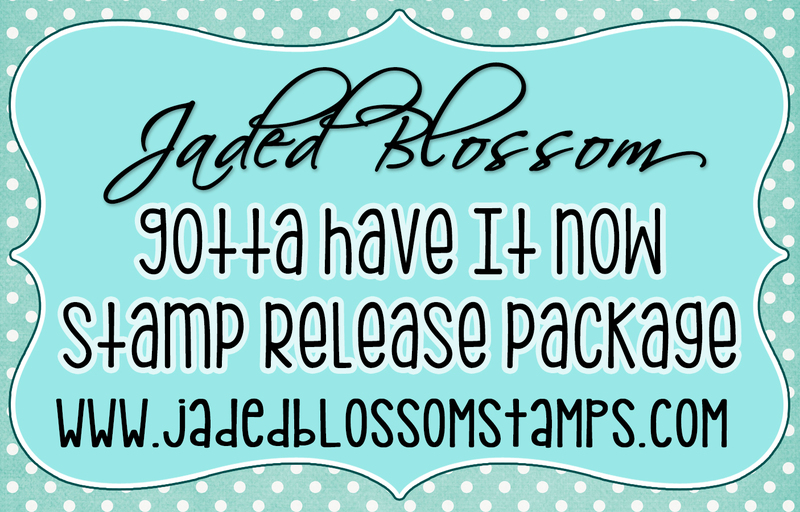 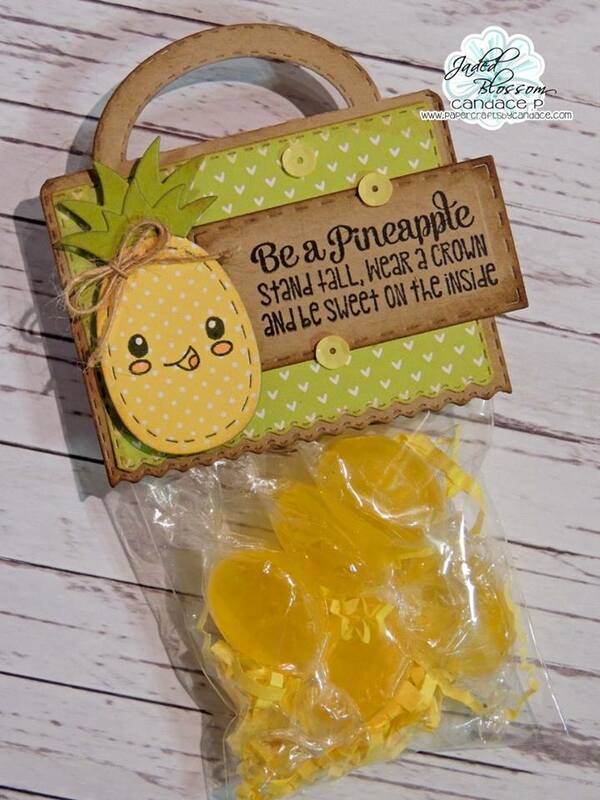 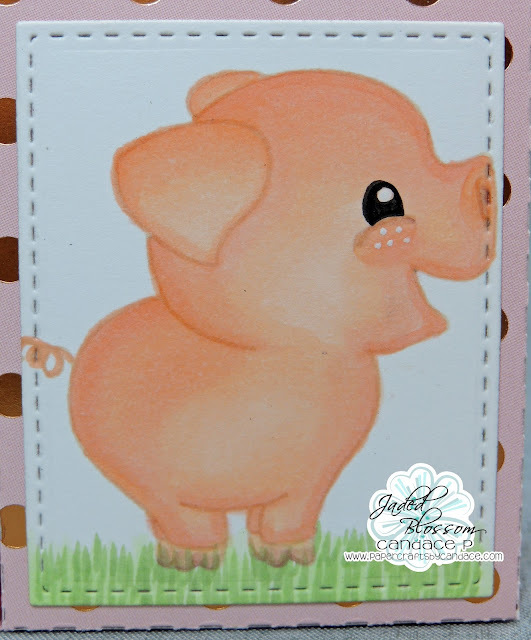 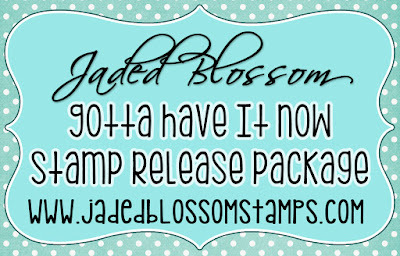 Paper Crafts by Candace: Jaded Blossom Stamp Release day 2- Pig Out! super cute ! 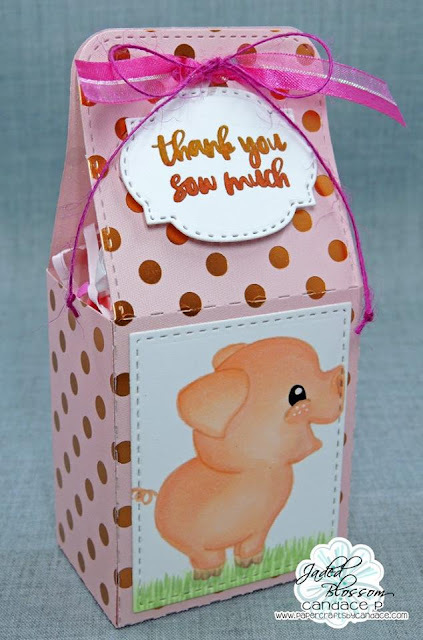 lily loved this ! That no line coloring is kind of amazing!